Day 01:Early morning transfer to Istanbul airport for flight to Izmir. 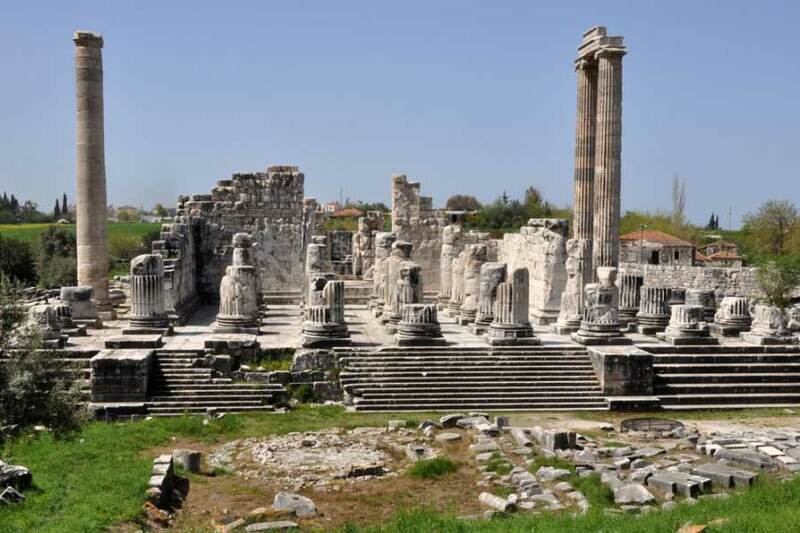 Transfer from Izmir to Selcuk, join in tour of Ephesus (lunch is included) after the tour back to the hotel and stay the night. The House of Virgin Marry: It is known with certainty That the Virgin Mary went to Ephesus and lived there for some time. 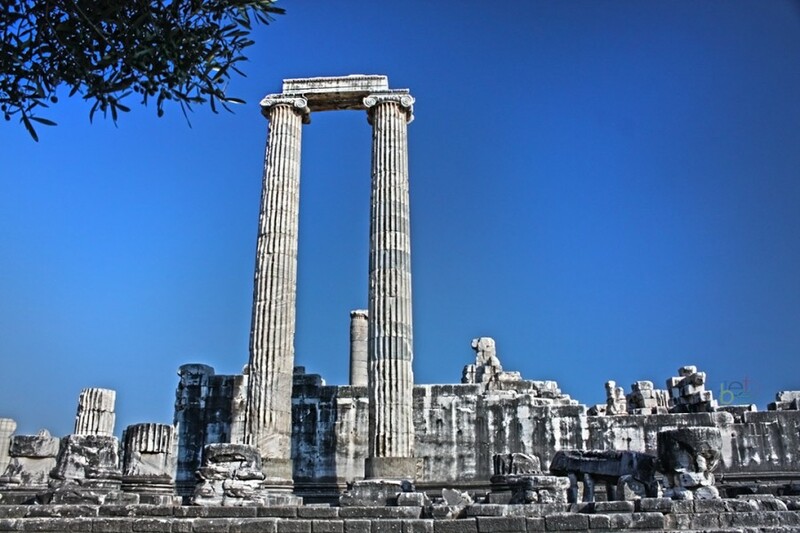 Whether or not she died in Ephesus was not known until Anne Catherine Emmerich’s vision. 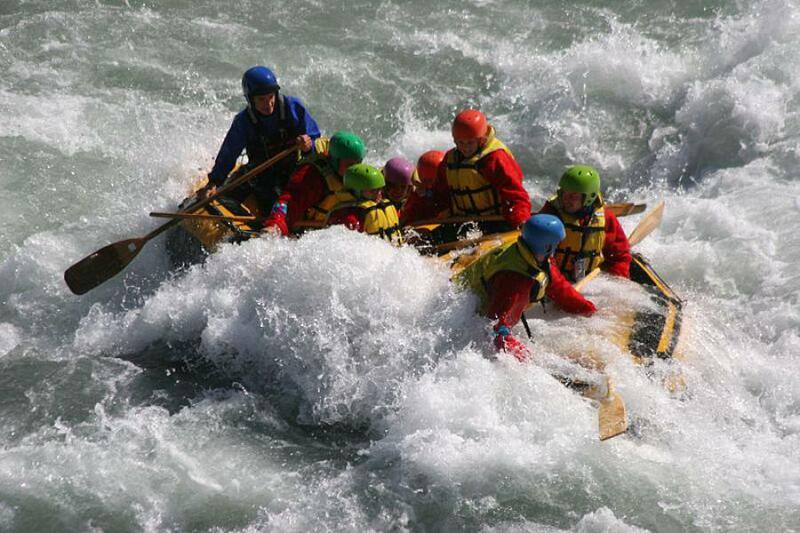 After breakfast join in tour of Pamukkale (lunch is included) after the tour back to the hotel and stay the night. 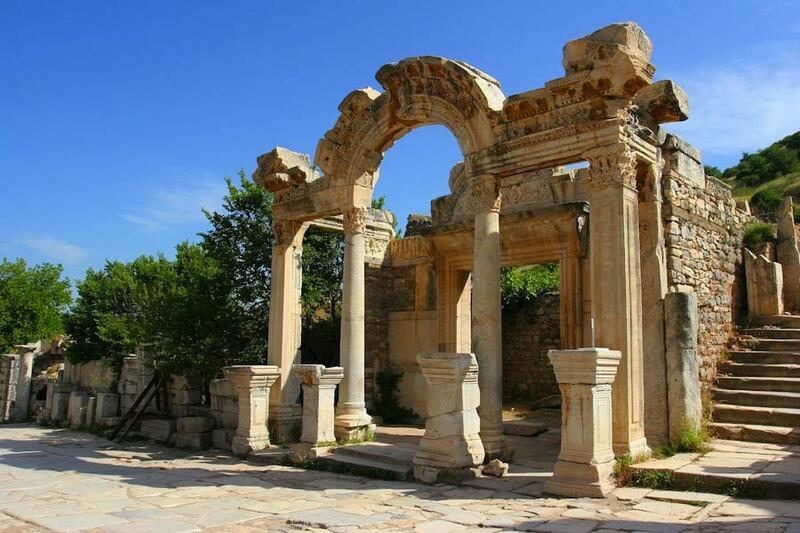 Ancient City of Hierapolis: A Magical and spectacular natural site, unique in the world, Pamukkale (Hierapolis) is a fairyland of dazzling white, petrified castles. Thermal spring waters laden with calcareous salts running off the plateau’s edge have created this fantastic formation of stalactites, cataracts and basins. The hot springs have been used since Roman times for their therapeutic powers. Both the thermal center with its motels and thermal pools, and the ruins of the ancient city of Hierapolis, are situated on the plateau. 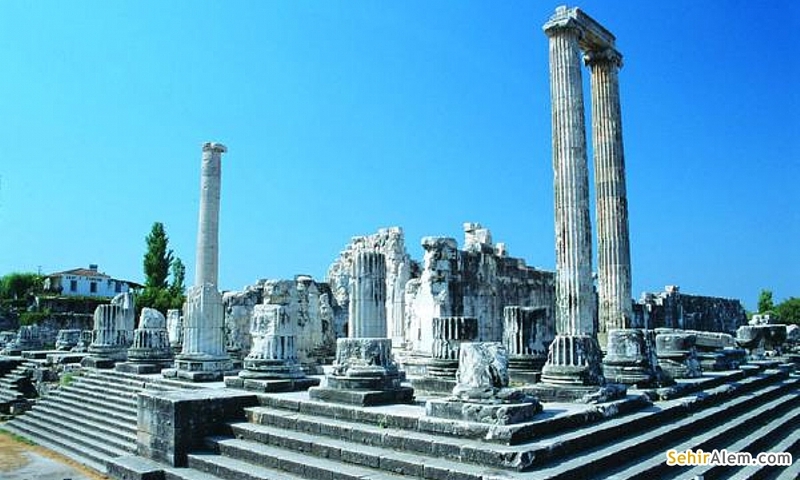 After breakfast join in tour of Pergamon (lunch is included) after the tour back to the hotel and stay the night. 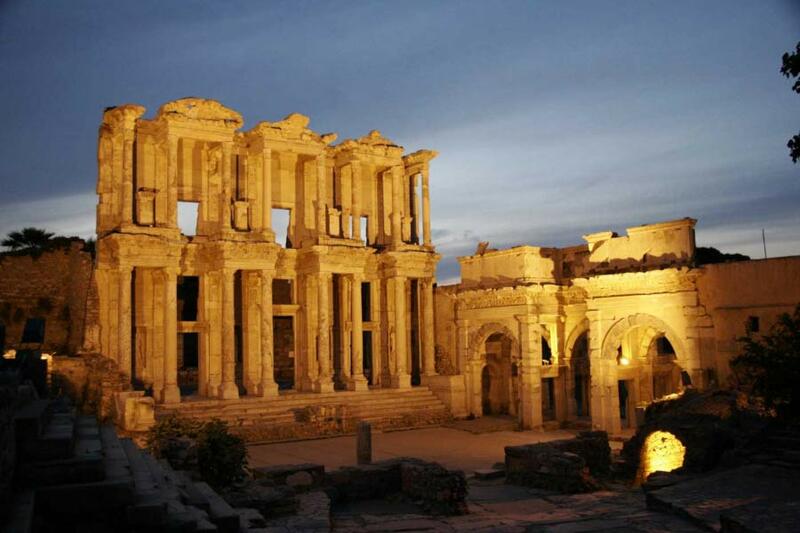 4 excursions, guided by licensed guides, at Ephesus, Pamukkale, Pergamum and Didyma/Miletus/Priene including lunches.